With the Comprehensive Spending Review imminent, the historic environment faces an uncertain future. ‘Unprotected’ government departments like Department of Culture, Media and Sport (DCMS) face further cuts that could amount to a third or more of their budget. Historic England, as the government-linked agency that supports the English historic environment, has already suffered a real-terms funding cut of 40% over the last 5 years. Charities like the SPAB need financial support from Historic England to carry out their work and without this help activities including the Society’s Craft Fellowship training scheme, energy efficiency research, technical advice line and casework could be threatened. The Society has written a plea to the Chancellor to spare Historic England, during its formative period, from further cuts. To protect Historic England and the SPAB, members are urged to write to the Chancellor or to lobby their MP. The Society for the Protection of Ancient Buildings (SPAB) is the country’s oldest organisation concerned with the repair and re-use of historic structures. The Society is a charity with a membership composed of professionals, homeowners and enthusiasts. We are involved with the historic built environment in many ways, but particularly through skills training and education, research and advice. We rely on charitable donations and the voluntary assistance of expert local members, but our work is also greatly assisted by support and financial help received from Historic England. One example of important work that could not occur without their backing is our current research into the retro-fitting of historic buildings to achieve sympathetic energy efficiency improvements. Our partnership with Historic England has allowed the research to be carried out at an extremely low cost, yet has already yielded information of great value to DECC and to many owners and occupiers of older buildings. The Society welcomes and applauds the support you have shown for historic places of worship through the roof repair and Listed Place of Worship grant schemes and we hope that you will be prepared to back their continuation. It is also vital, we believe, that Historic England receives favourable treatment within the forthcoming Comprehensive Spending Review. No doubt arguments against funding cuts to government-linked bodies are being put to you from all sectors, but we believe that Historic England’s case is genuinely exceptional. As you will know, English Heritage was reconfigured this year and their example acts as a model for the way in which government-linked organisations can be restructured to maximise the potential for new means of income generation. 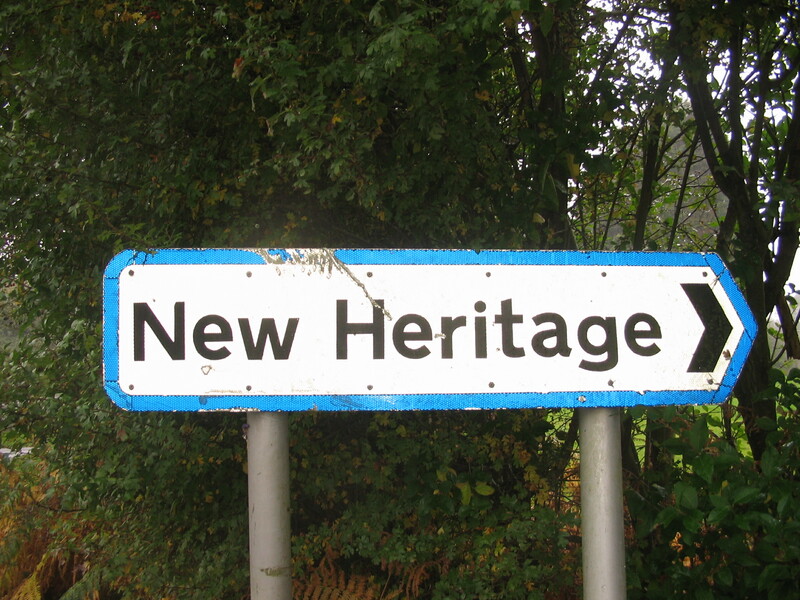 Historic England – the part of the organisation left to provide specialist advice to local and central government, as well as public-facing advisory and archive services – has already been cut back to the minimum. It is now extremely lean but, we hope, still fit for purpose. To cut its funding further at this point would cause immeasurable harm and would undermine the organisation’s operation at this critical early point after re-establishment. The sums required to run Historic England at present levels may not be negligible, but are exceptionally modest when compared to most other government-linked bodies. There is no need, I am sure, to explain to you Historic England’s contribution to sustainable growth, tourism and social well-being. Repair and maintenance made a direct contribution to GDP estimated at £4.1billion in 2010 and Heritage Tourism an estimated £5.1 billion in 2011 (source Historic England, Heritage and the Economy 2015). The SPAB urges you to look sympathetically upon Historic England within the CSR. Heritage charities achieve a great deal for the country but require Historic England’s backing and the trickle of funding it can offer to draw-in other means of support. We urge you to ensure that resources for Historic England are protected within the funds that DCMS will have to allocate.